WCK Muay Thai: International Showdown took place this past Saturday at Pechanga Resort and Casino in Temecula, CA. The main event featured Jemyma Betrian vs. Christi Brereton. Betrian was able to defend her WBC Muay Thai Women's Bantamweight World Title by knocking out Brereton in the second round. It was another dominant performance for Betrian who is now on a eight fight winning streak with the victory. Also on the fight card Adam Rothweiler remained undefeated with a fourth round knockout of Ji Guangian. 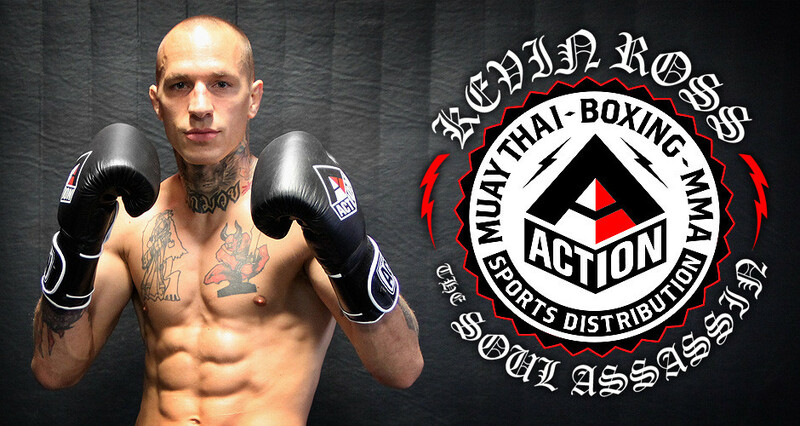 With the win Rothweiler remains undefeated in his pro Muay Thai career at 6-0. 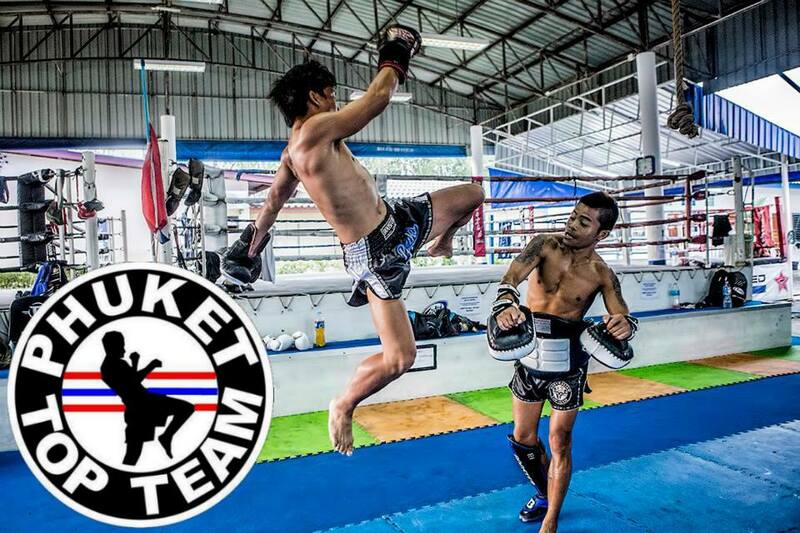 Bringing you the latest in Muay Thai and Kickboxing news.